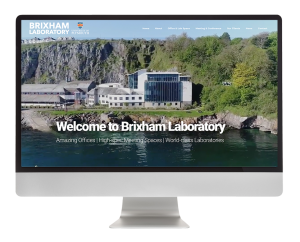 Brixham Laboratory is excited to announce the launch of their new website. It’s been a long time in the making as we’ve been busy remodelling and making the former AstraZeneca site home to over 30 new organisations! The new website contains lots of information about the services that we provide; serviced offices, world class laboratories, fantastic fully catered meeting and conference rooms. 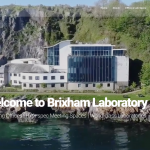 It also has a section showcasing the businesses that have chosen Brixham Laboratory to be the base for their business. Take a look at the tenants here. So, whether you’re considering taking an office, hiring a meeting room or just want to find out more about what’s going on here, please come and have a look. We will be keeping the website as current as possible with regular news and updates from in and around the Laboratory. If you have any feedback on the new site please feel free to get in touch, we’d love to hear your thoughts.